Dr. Vincent Cannestra is a board certified orthopedic surgeon and one of the foremost total joint specialists in the Chicago area. 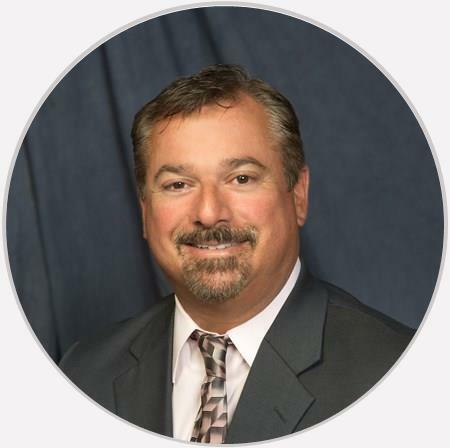 Although Dr. Cannestra primarily focuses on the non-surgical and surgical treatment of arthritis, he also provides various treatments for a multitude of orthopedic conditions including shoulder, elbow, wrist and ankle pain, sports injuries, tendonitis, rotator cuff injuries, ligament tears, carpal tunnel syndrome, and fractures. He's great! He listens to what I'm saying & does his best to resolve the issues. Proficient, knowledgable and both understanding and sympathetic. Dr Cannestra is not only a brilliant doctor with medical skills beyond the best of the best. He is also a caring and humble physician. I would emphatically recommend him to all. Poor bedside manner, very little interest in my issue; waited over 1 hour behind our appointment time and his attitude was arrogant. Fine surgeon with good communication skills -- but be sure to ask questions! My only complaint is that he rarely keeps on schedule.